I will be contacting Cosimo and Serena to get their postal addresses to send on their prizes. Well done to both of you and happy spombing ! 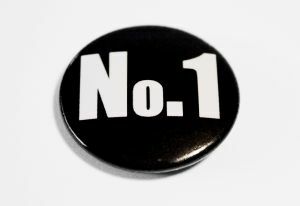 Thanks to all of you who entered and if you have any suggestions for the site, please do drop me a mail via the contact me button at the top of the page or leave a comment. Sadly the weather has turned for the worse in the UK and the lakes all seem to have frozen solid with the bad weather we have been having recently so apart from a few river piking sessions it will be a few weeks before I can get back on the bank again. 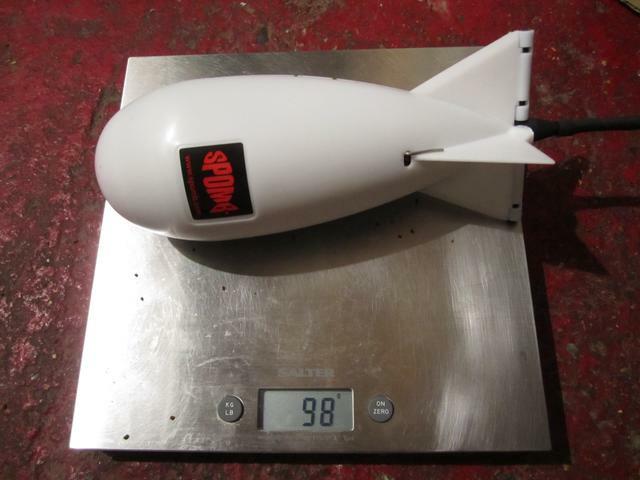 Competition time – Win a Spomb ! It is that time of the year again ! 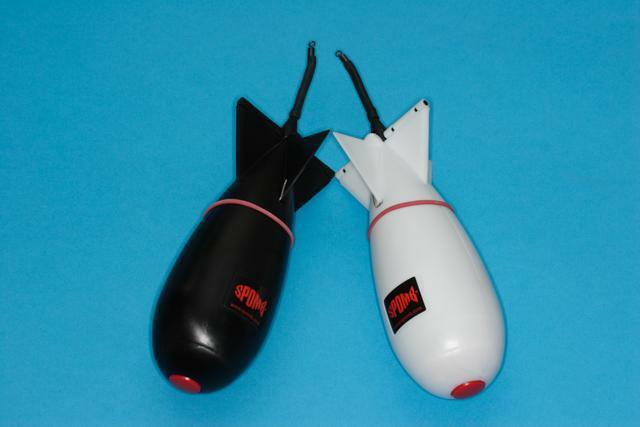 I have 2 Spomb‘s that I will give away courtesy of Mr Spomb at www.spomb.com my review of them can be found here and suffice to say I loved it as a product. Like Ronseal, it does exactly what it says on the tin and if you need to get out humongous amounts of bait out into the lake the easiest way possible – look no further. Anyway to be in with a chance of winning one of the above spomb’s all you need to do is tell me How much in grams does a spomb fully loaded with salmon fry crumb pellet weigh ? To enter click here ( Note competition has closed) and type your answer, the closest 2 answers by the 13:00 (GMT) on the 29th November 2010 will win a spomb each, in case of duplicate answers the 1st received in my mailbox will count. Please ensure that you put the correct email address in the form, if I have to mail a winner and it bounces then you have lost and I will award the prize to the next closest entry. Please dont send me your postal address unless you have received a mail from me indicating you have won. There is no cash alternative this is all in good faith and a bit of fun and only one entry per person please. Korda Kaptor hooks, hype or not ? The Masterblanker Powered by WordPress.com.